With an MBA and 28 years of marketing experience, Lynn oversees Lumen’s marketing team while enjoying the daily challenges of running a national legal staffing company. She is deeply committed to protecting and growing the relationships that differentiate Lumen from others in the legal services space. Under her leadership, Lumen was also certified as a woman owned company by WBENC. As Lumen Legal’s Vice President of Finance & Administration, Molly oversees the accounting, information technology and administrative teams. With over 20 years of experience in the accounting field, she has supported, built and led teams in a variety of industries. Her work includes instituting departmental enhancements, operational efficiencies and cost savings initiatives, to ensure effective service delivery. As Director of Legal Compliance, Courtney is responsible for ensuring corporate compliance and risk mitigation measures are in place at Lumen Legal. Her responsibilities include contract review, drafting and negotiation and the development and implementation of corporate policies, procedures and training to support sales and recruitment services. In addition, she drafts proposals and responds to RFPs, provides guidance on legal questions and ensures processes are in place for the effective deployment of services, in order to achieve superior client and candidate satisfaction. Mark has been Lumen’s Chief Legal Officer since 1993. He is also a shareholder with Hall, Render, Killian, Heath & Lyman, a preeminent national law firm specializing in healthcare law. Mark’s law practice is focused on business and transactional law, real estate, corporate and business law and taxation. As the Recruitment Director, Russell is responsible for guiding an industry leading recruitment team at Lumen Legal. With over 15 years of staffing and human capital management experience, he has strategically built and led recruitment teams within a variety of industries and delivery models. His team is responsible for identifying Secondees, Commercial Contract and Document Review Attorneys nationwide for world-class client organizations. 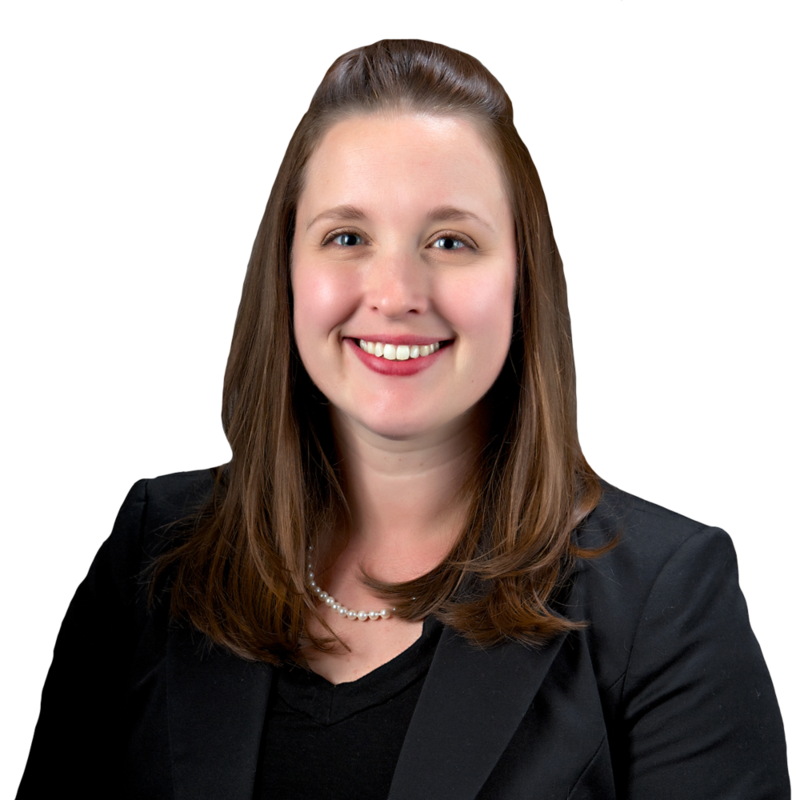 Jordan is Lumen’s eDiscovery and Commercial Contracts Manager. He has ten years of experience in eDiscovery in both the data hosting and review management areas. He interacts with clients to provide up-to-date best practices in review management to ensure his clients meet their discovery obligations in a cost effective and efficient manner. He is also a leader in the rapidly growing Commercial Contracts Outsourcing space.